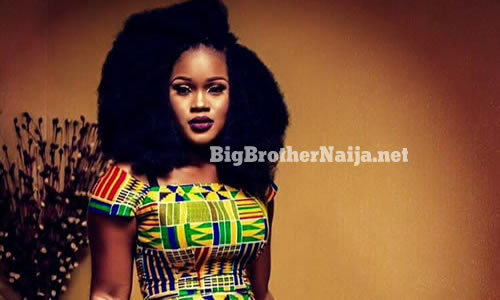 Here is how you can vote for Cee-C and save her from possible eviction from the Big Brother Naija house. – To vote for Cee-C via sms, simply go to messages in your mobile phone, create a new message, then type the word ‘VOTE’ and leave a space, then type the word ‘Cee-C’ and then send the sms to 32052. SMS voting is limited to 100 votes per user. – To vote for Cee-C via the Mobile Site, your mobile device must be connected to the internet. 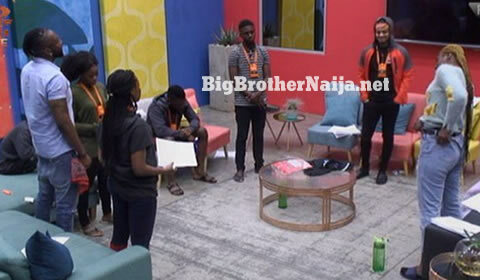 Now visit the Official Big Brother Naija 2018 website which is the Africa Magic website at www.africamagic.tv/bbvote. – You will be asked to either SIGN IN or to REGISTER if you’ve never registered, please sign in or register then select Cee-C which is accompanied by a picture of Cee-C and then vote for her. – To vote for Cee-C via the Desktop Website, simply use a computer (it may be a laptop or a desktop computer) and it must be connected the internet.